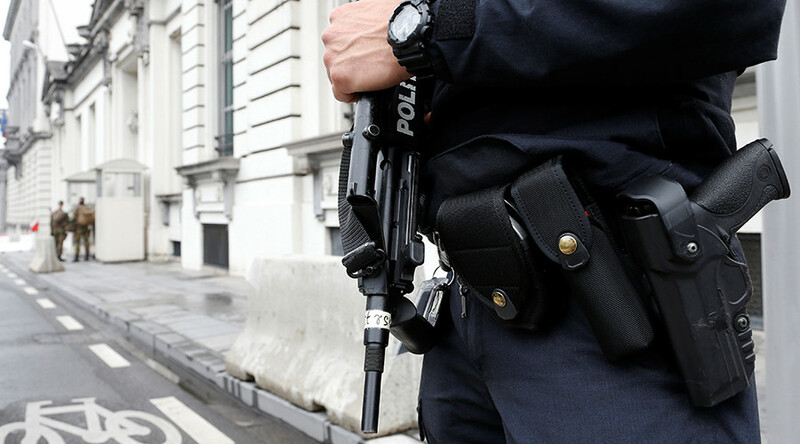 The Brussels prosecutor’s office has confirmed that a large security operation which put the Schaerbeek area of the city on lockdown Monday was an anti-terrorist operation in which one person was arrested. A 34-year-old man was detained Monday morning in the area of Liedts, Schaerbeek without incident while several items, including firearms and a computer were seized, the prosecutor in the case said, RTL Info reports. The explosive devices removal unit also assisted in the operation, examining a suspicious package. No explosives were found in the package or elsewhere in the searched premises. The man is suspected of posing terrorist threats and will be brought before a judge today. A number of streets were sealed off in the Schaerbeek area for a time Monday evening while people were escorted back to their homes by police. The services of five tram lines were also halted for a period at the order of police. The Federal Prosecutor's Office has said no further comments will be made in relation to the investigation.